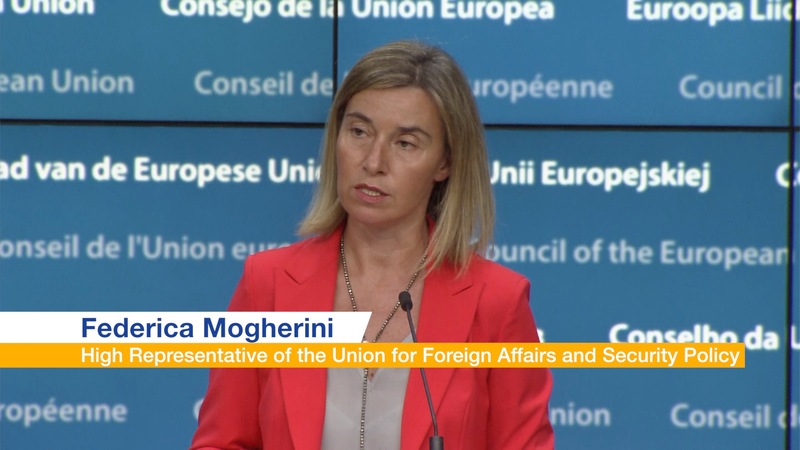 The European Union should continue accession negotiations with Turkey but a reintroduction of the death penalty would clearly put an end to the process, European Commission President Jean-Claude Juncker said yesterday (31 May). Turkey abolished the death penalty in 2004 as part of a campaign for EU membership. 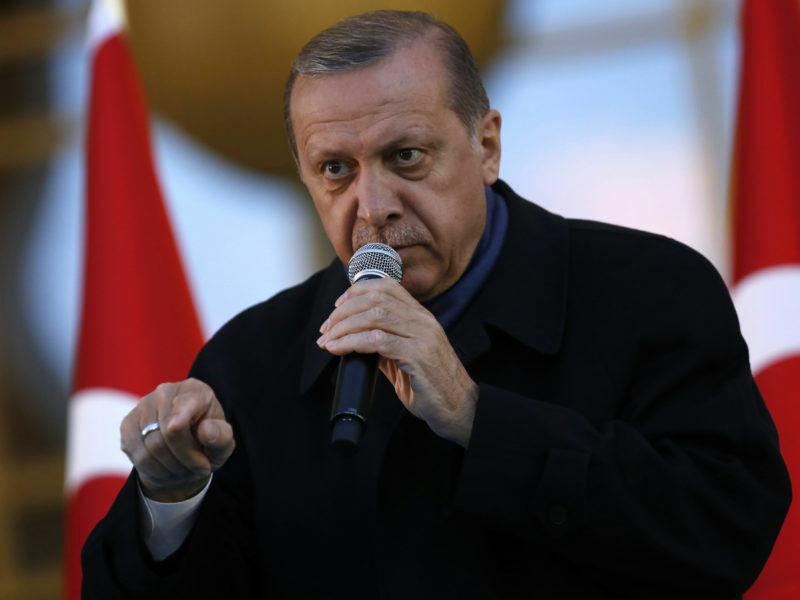 Turkish President Recep Tayyip Erdoğan has said he will approve its reinstatement if parliament submits such a proposal or if the measure is backed in a referendum. 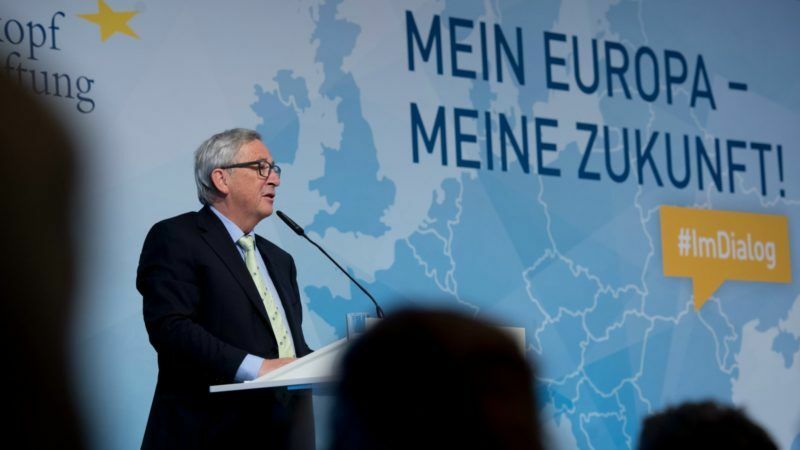 “I am not of the opinion that the accession negotiations with Turkey should be stopped now,” Juncker said in Berlin during a debate with students about the future of Europe. On 9 May German Chancellor Angela Merkel has said that Turks living in Germany would not be allowed to vote in any referendum on reinstating the death penalty. 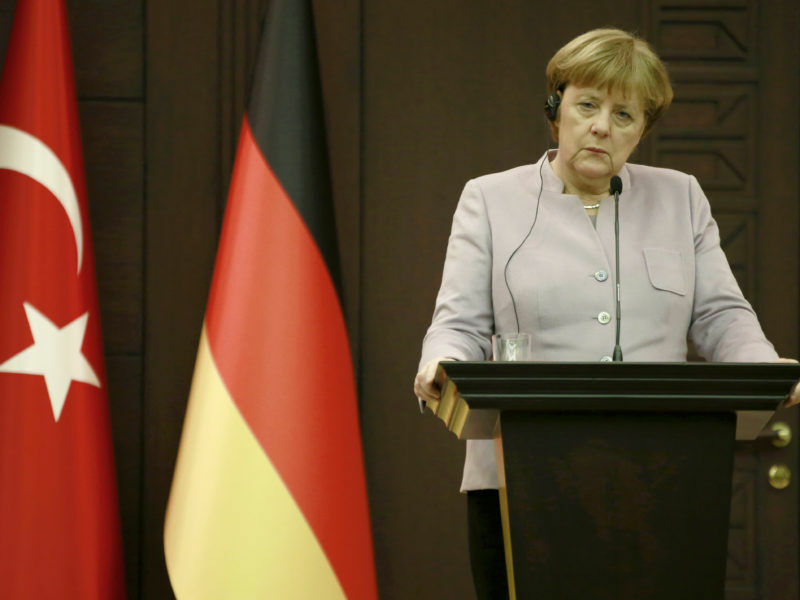 Turks living in Germany will not be allowed to vote in any referendum on reinstating the death penalty, Chancellor Angela Merkel said in remarks broadcast today (9 May). Capital punishment is associated with a very strict practice of Sharia law. Following the 15 June 2016 failed coup d’état, Islamists close to Erdogan wanted the alleged perpetrators to be hanged. Erdogan also calls his political enemies, and the terrorism offence is also likely to be punished by death. European officials should still try to convince Turkey that it is in its own interest to adopt reforms and move towards Europe instead of turning away from the continent and its values, Juncker said. “If Turkey will ever become a member state, I do not know,” Juncker said. The Commission chief stated that in a long conversation with Erdoğan, he made it clear that a reintroduction of the death penalty in Turkey would be a red line in accession talks. “I told him: If you reintroduce the death penalty, then it’s time to end,” Juncker noted. Tensions between Turkey and the EU are high over human rights and security issues, but the bloc depends on the help of NATO ally Ankara on migration and the conflict in Syria. After meeting European Council President Donald Tusk and Juncker last week in Brussels, Erdoğan was quoted as saying he had been presented with a new 12-month timetable for renewing ties. Turkey will never become a EU member. Citizens in majority of EU member states are against Turkey membershi and will vote against on referndums. So accession talks wiht Turky are just vaste of EU money and resources.